As a resident of Middletown, NY, you've got the best of both worlds; the convenience of urban living combined with the small town feel that makes living here so great. 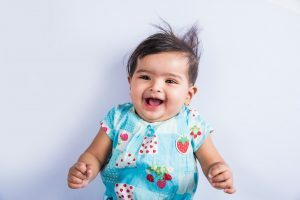 Finding the right childcare close to you is important...you want to find somewhere close to home that is safe, secure and becomes an extension of your own family. At New Wonders Learning Center in Middletown, we welcome you and your family into ours. A child at this stage of growth is rapidly learning everything they can about the world they live in. 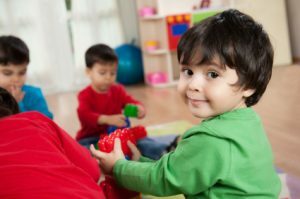 Toddlers at New Wonders Learning Center, we encourage their natural curiosity and creativity, guiding them into learning those skills that are necessary for healthy cognitive, emotional and physical development.